OSCI prison in Wisconsin has over two thousand inmates. 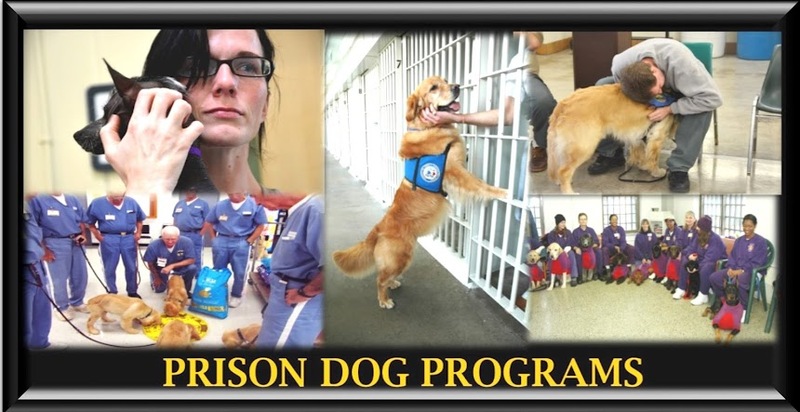 I am impressed by the dedication and hard work that Warden Judy Smith and her staff has made to help make the PawsForward prison dog program a success. 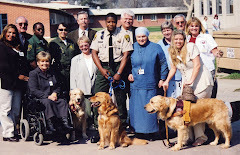 The inmates are training dogs to help the blind as well as people who have physical disabilities for Occupaws Guide Dog school based in Madison, Wisconsin. A select group of inmates are allowed to take their dogs to visit the mental health unit at the prison which helps bring healing by the visiting dogs as well as it gives the inmate handler the opportunity to help someone else. 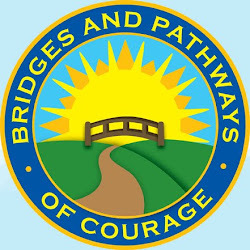 Healing comes about by taking responsibility for their crime and by doing community projects that help focus on helping others. 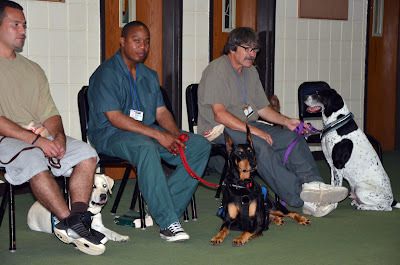 The PawsForward program at OSCI is helping to do this. 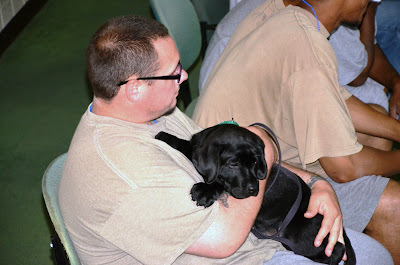 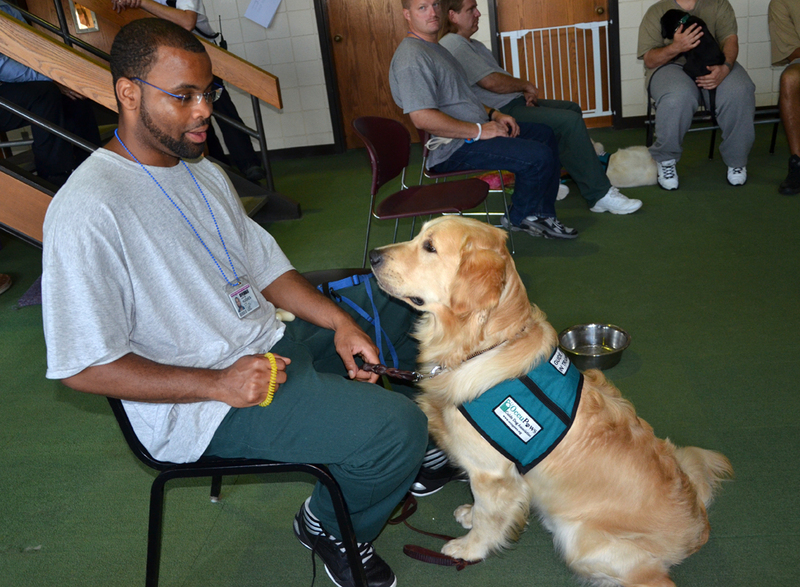 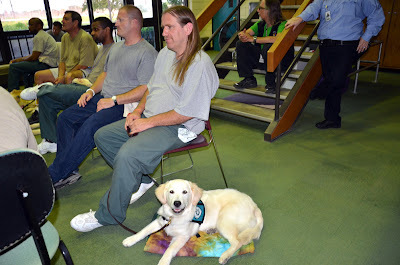 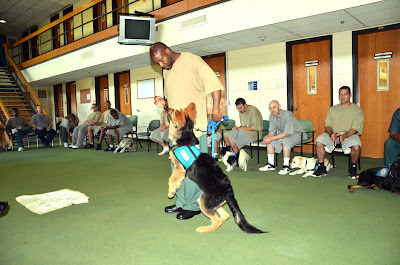 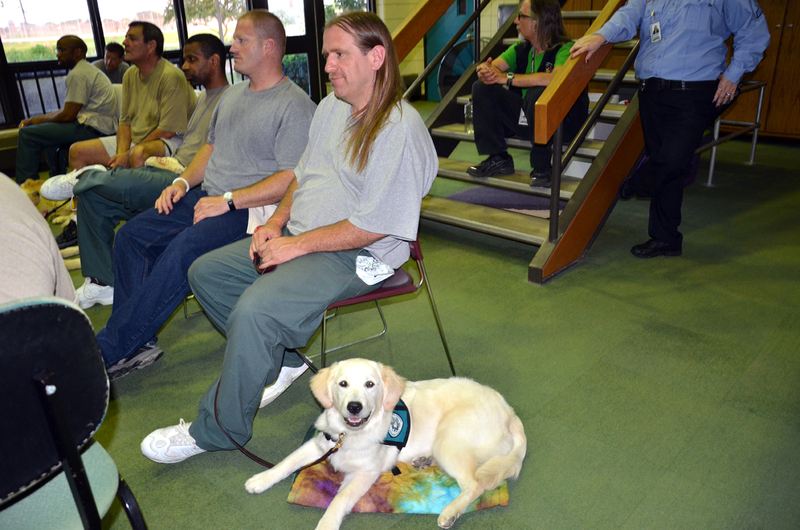 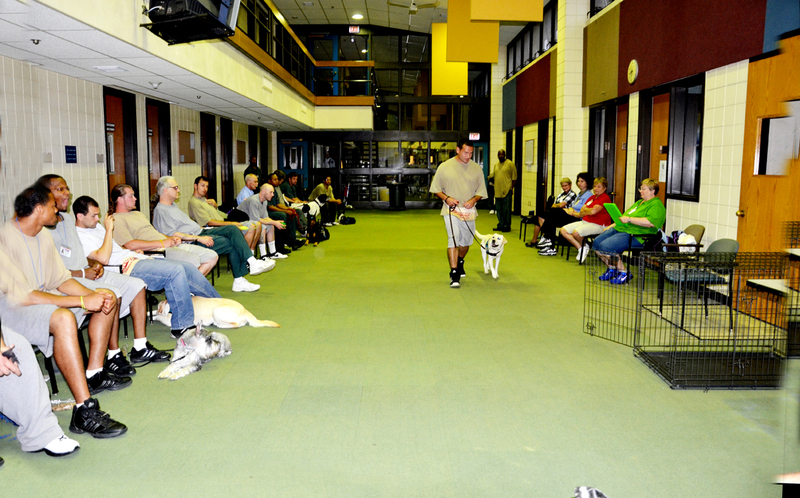 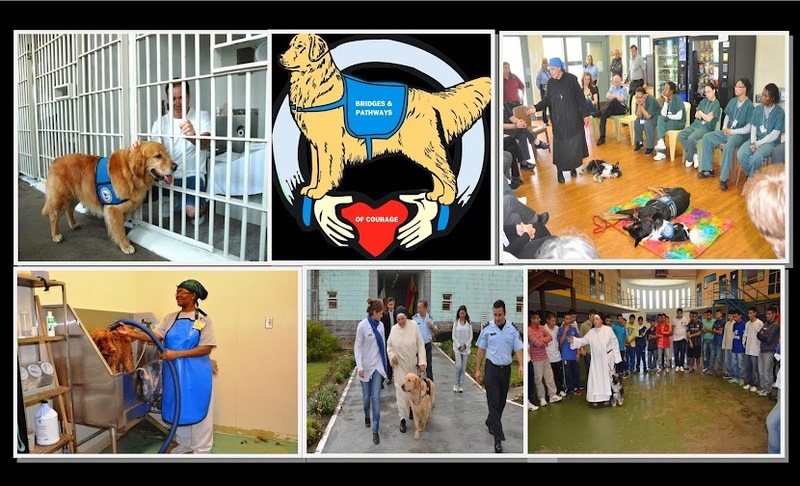 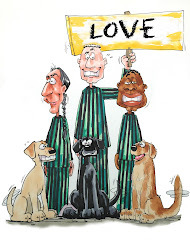 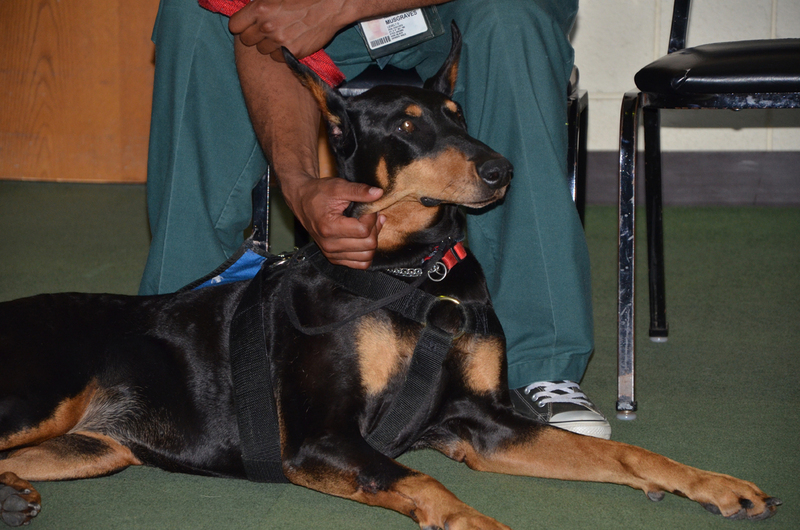 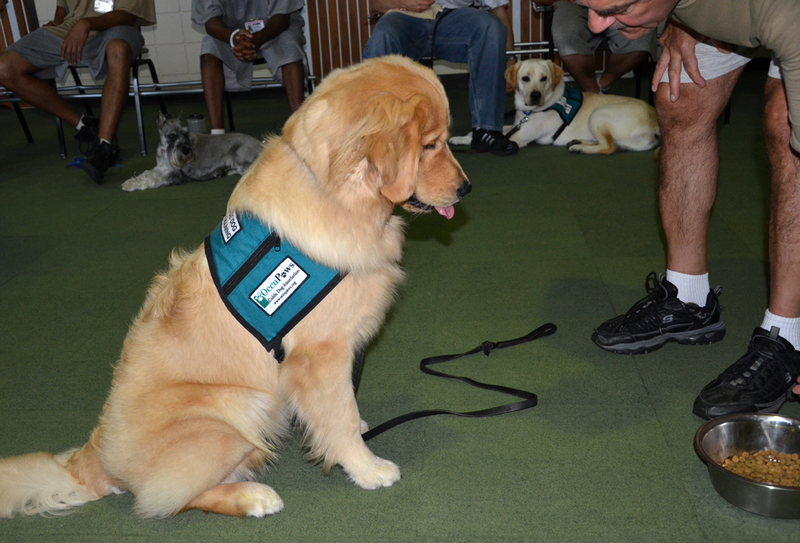 The prison dog programs help to create a focus on helping others which is needed in order to change prospectives and follow a different pathway. 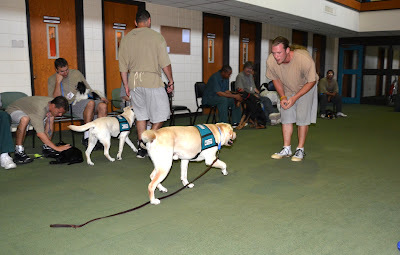 It gives the inmates an opportunity to give back to our community. 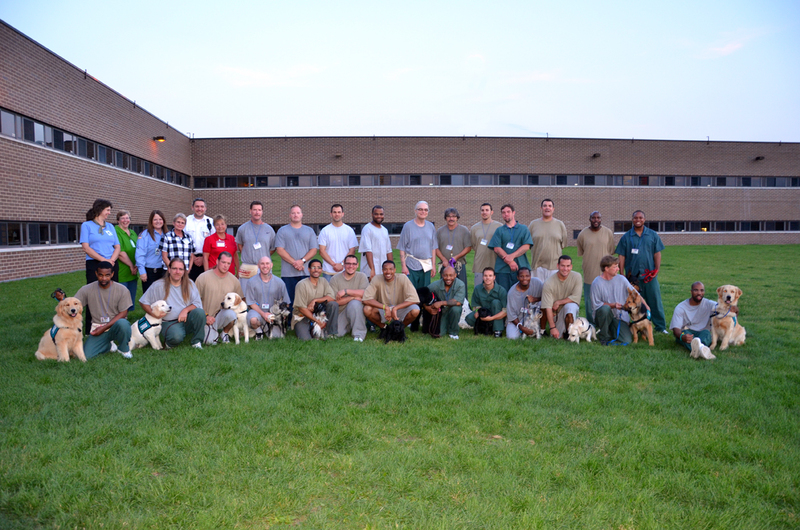 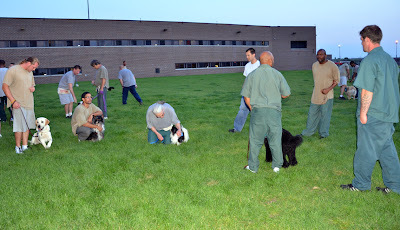 I salute Oshkosh Correctional, Occupaws and all the hard working volunteers, staff and inmates at the prison who are making the program a success. 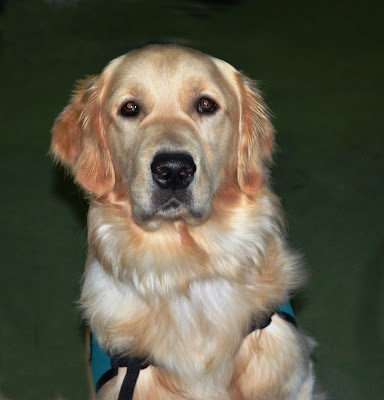 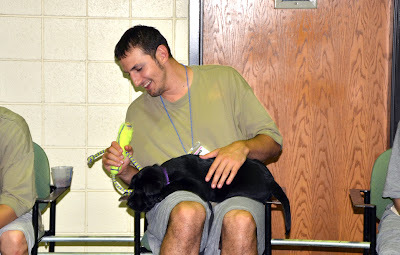 Sr Pauline's dog Joey who is in training as a service dog. 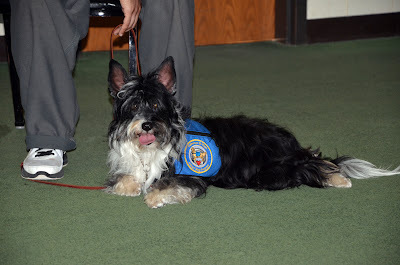 Small dogs can retrieve or being a hearing dog.